Just 3 days before leaving for their honeymoon, Shane and his wife Lisa were at their Baltimore, MD home hanging Christmas lights outside. 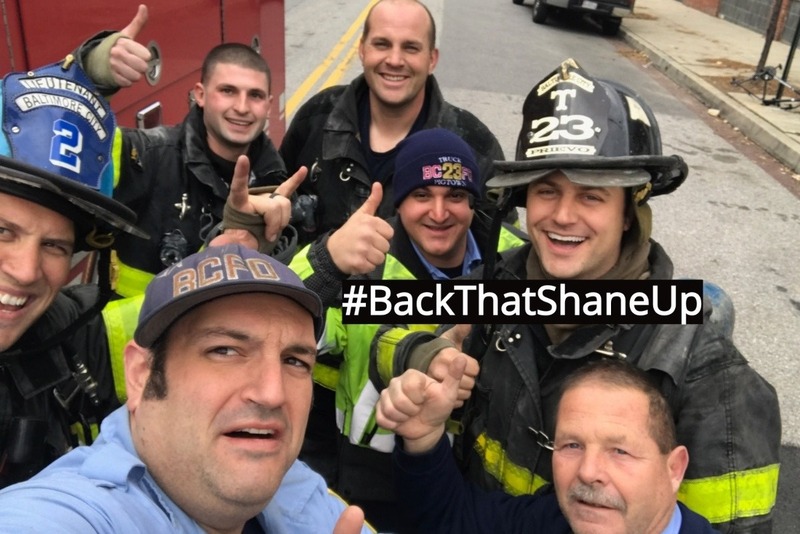 Shane is a firefighter with the Baltimore City Fire Department from Truck 23 and is no stranger to ladders or being on roofs. Unfortunately, while hanging Christmas lights on their porch, Shane had lost his footing and fell to the ground breaking his back. 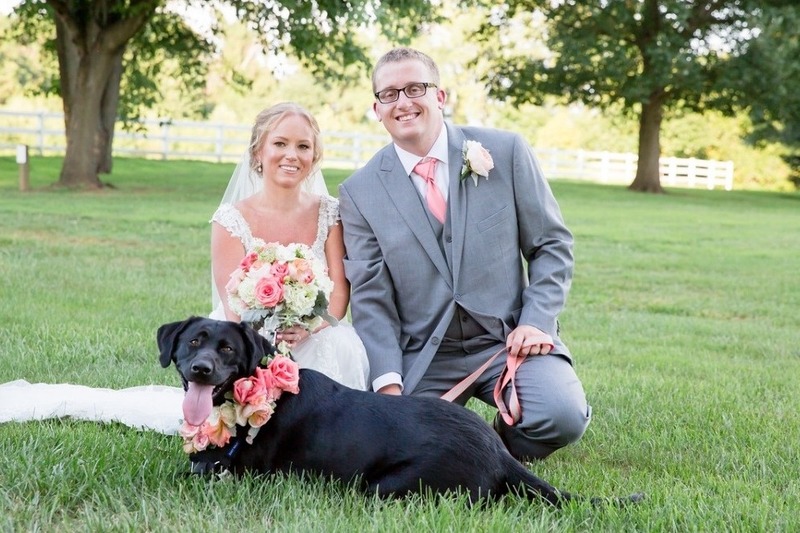 Shane's wife, who is an Emergency Department Nurse, immediately called 9-1-1. The medic unit arrived and transported Shane to the Johns Hopkins Bayview Medical Center, where Lisa works. There, he immediately was brought into surgery for a T-9 fracture in his back. 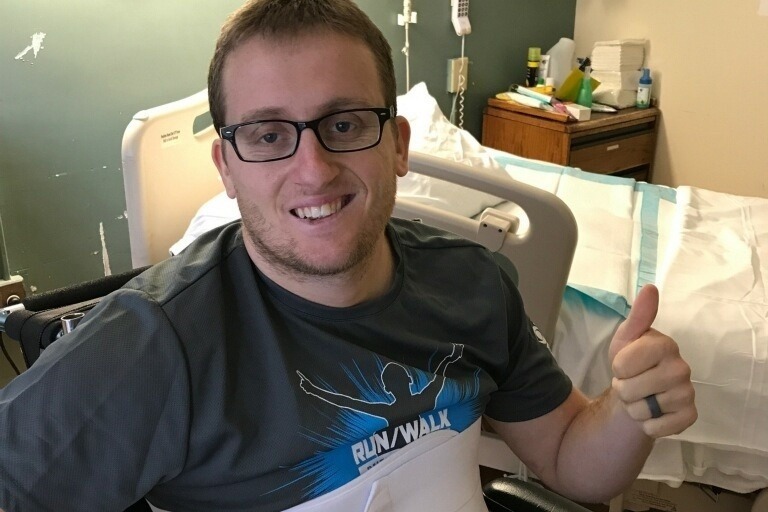 The doctor explained to the family and room full of friends and firefighters awaiting, that Shane's injuries were substantial and that he has a Category B Spinal Cord Injury. He also stated that Shane's injury was an incomplete spinal injury which means that even though he has no feeling or movement below his waist, through physical therapy, there is still a chance he can gain some of that back! Shane has already begun physical training at Good Samaritan Hospital. He is in good spirits but knows he has a long road ahead of him. He has so many people by his side supporting him along the way. 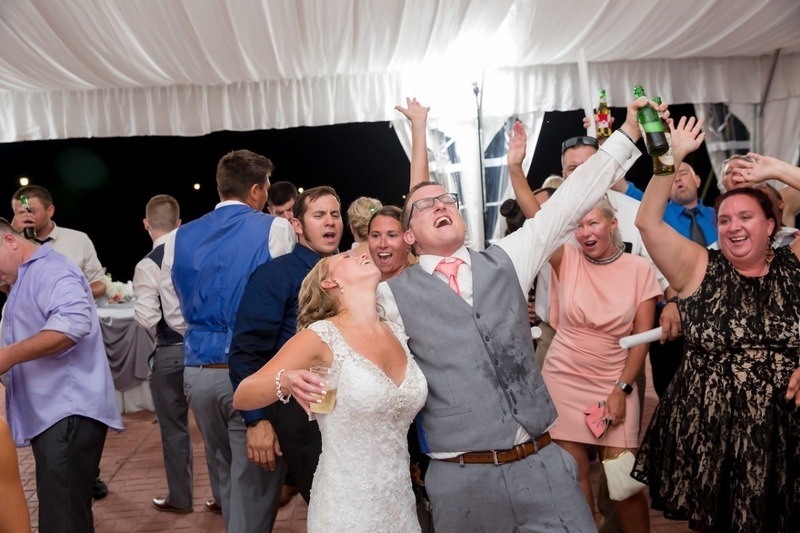 Both he and his wife Lisa have been extremely strong through this process and we want to not only get Shane the best help and support he can get, but we also want to get them the necessities they will need as well. Of course one of those being to send them on their way to their honeymoon as soon as they're ready. Please show your support for Shane, his wife and their families as Shane and Lisa both have helped a countless number of people throughout their careers and life. If you have ever wanted to thank a firefighter or a nurse, or just show that you appreciate them, here is your chance. We cannot thank everyone enough for your generosity, support, and optimism as Shane gets through this next chapter of his life.